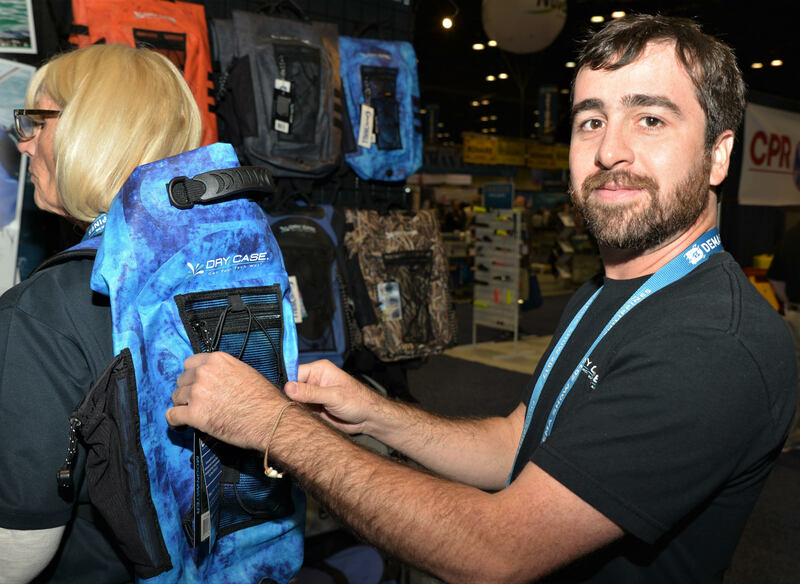 Waterproof bag company DryCase introduced new colors to its Moonwater backpack at this year’s DEMA Show 2017. The innovative waterproof backpack sports a padded lower back support that can double to keep things dry or be used as a mini ice chest. The 20-liter/5.3-gallon backpack is made of a sturdy marine material that opens and rolls down from the top to seal. It features a convenient mesh pocket upfront, a durable rubber top hold handle, webbing to secure carabiners to the side of the bag, a water bottle holder and a zippered inside pocket. The backpack has a two-way purge valve that inflates or deflates and will drain excess water if used as an ice chest, making it the perfect carry-on bag for any adventure. The backpack is available in three new colors: Sunfire, Dark Grey and the popular Moonwater which looks like the ocean. The Moonwater retails for US$99/~85 Euros and has a limited lifetime warranty. 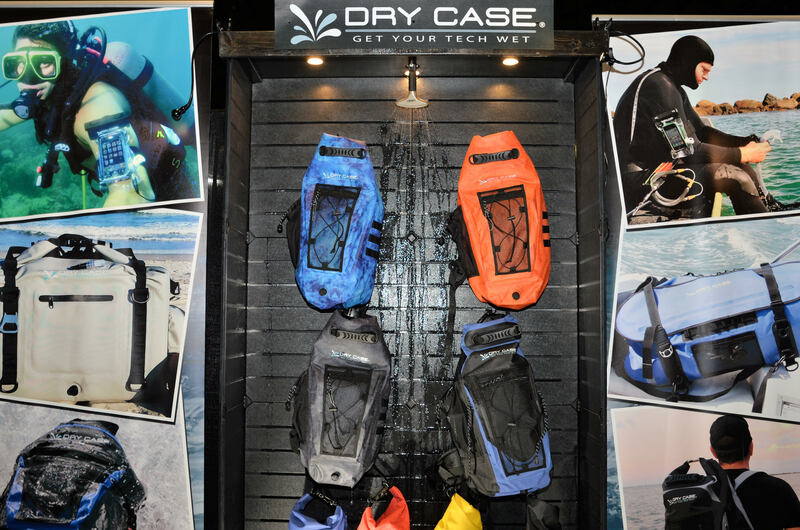 For more info, check out the company website at drycase.com.